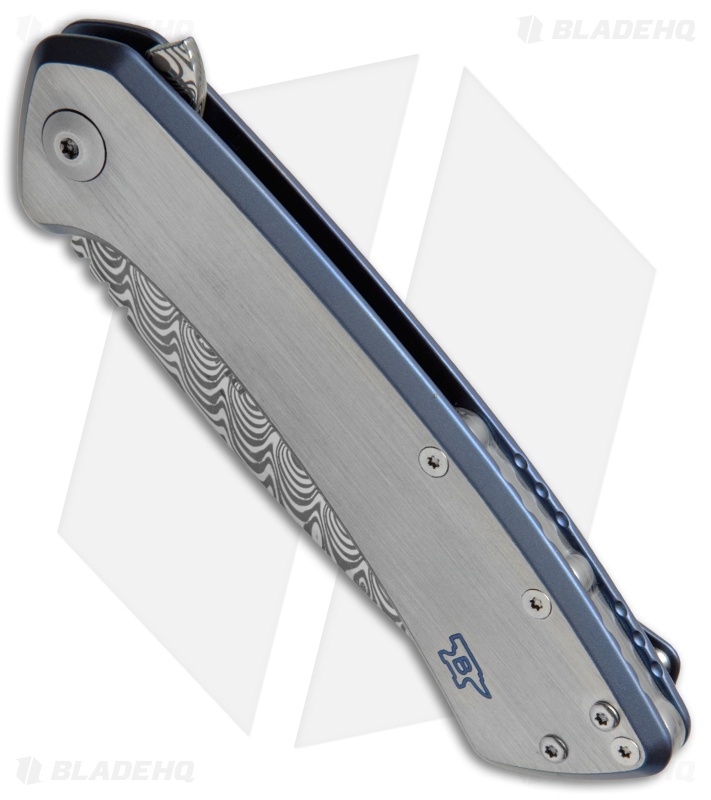 This collectible Buck Onset frame lock knife comes from their exclusive Legacy Collection. It is a limited edition run of only 250 knives, designed and built in the USA to ensure the highest level of quality and craftsmanship. 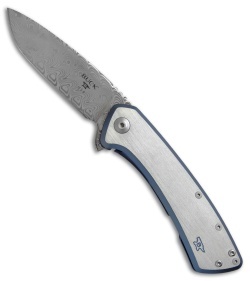 This model has a striking damasteel blade and a titanium handle with a brushed satin finish and blue anodized detailing. The frame lock handle is outfitted with a lockbar stabilizer and replaceable lockbar inserts. 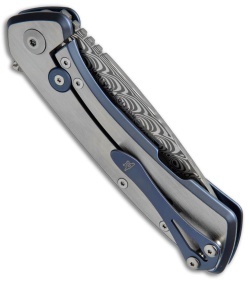 A blue titanium pocket clip finishes off the outstanding design.